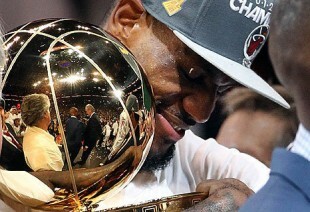 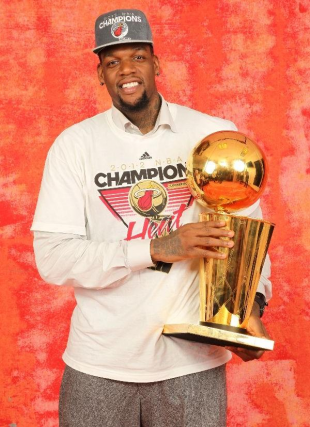 Hardware: Eddy Curry showing off! 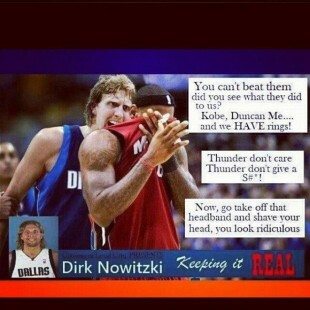 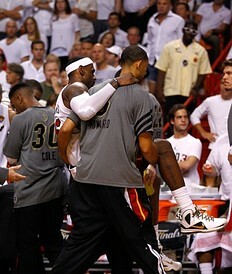 Heat win, but at what cost? 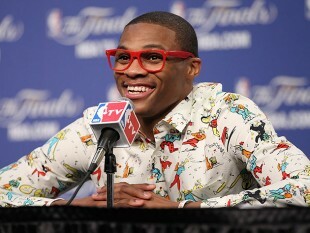 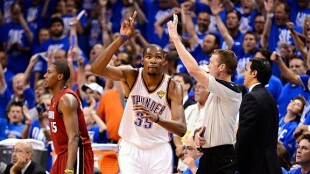 Finals 2012: Durant is on the team, but this guy led in shots?